When you have a master key, it can open more than one lock. These are common in hotels and apartment buildings, but many people also have them for their home or business. 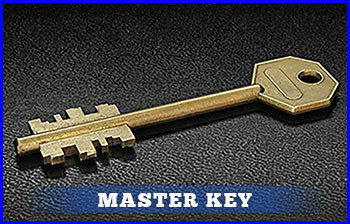 While a master key is extremely convenient, it can create problems in a hurry when you lose or break it. Rather than trying to gain access by breaking a window or scheduling an appointment with a locksmith with limited hours, contact American Local Locksmith right away. Our technicians have the necessary tools and expertise to create new master keys for you on the spot. The customers who request a master key most often include apartment building owners, hospital administrators, banks, office buildings, and warehouses. However, anyone who owns a commercial or residential structure can benefit from having a master key. Once your service technician creates your new master key, he or she will try each of the locks that you previously opened with individual keys. It does not matter to us how long this takes because we want to ensure that you have full access and are safe. If the cylinder on each lock does not turn easily, we will continue working until it does. This is possible because American Local Locksmith employs a mobile response unit fully equipped with the tools we need to finish each job in a single appointment. If you currently use several keys to access various locations in your home or business, we are happy to create a master key for you. You just have to contact our non-emergency phone number to request this service. We will confirm the details of your request by phone and send a service technician to your home or business at a time most convenient for you. 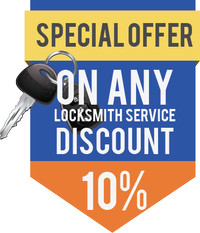 American Local Locksmith is available at times when others are usually closed, including late nights, weekends, and holidays. You will be happy that you made this decision when you no longer have to fumble with multiple keys in your purse or pocket just to access the areas you need. 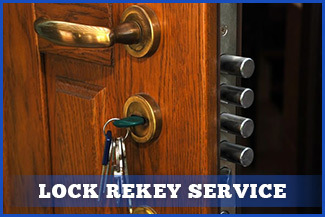 If convenience and increased security sounds good to you, don’t hesitate to schedule your master key service request today. You can sleep easier at night knowing that you have complete control over access to your home or business. We at American Local Locksmith will also provide you with tips on additional ways to keep your property safe when you work with our locksmith company. 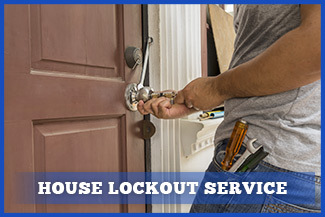 American Local Locksmith is the #1 locksmith company in the local area, we have been servicing government offices local business and residential customers by providing them with master lock systems and many other locksmith services.